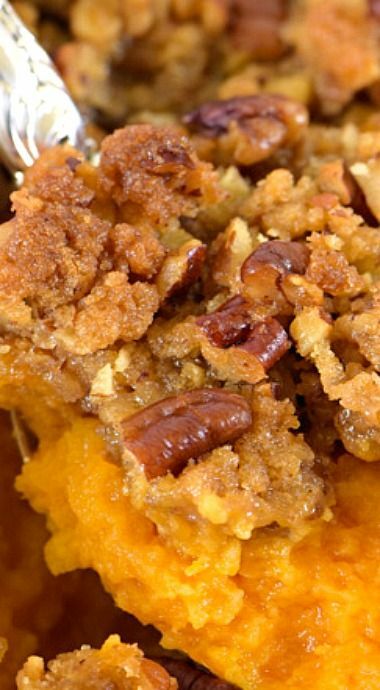 There are so many easy and healthy ways to enjoy the amazing sweet potato! 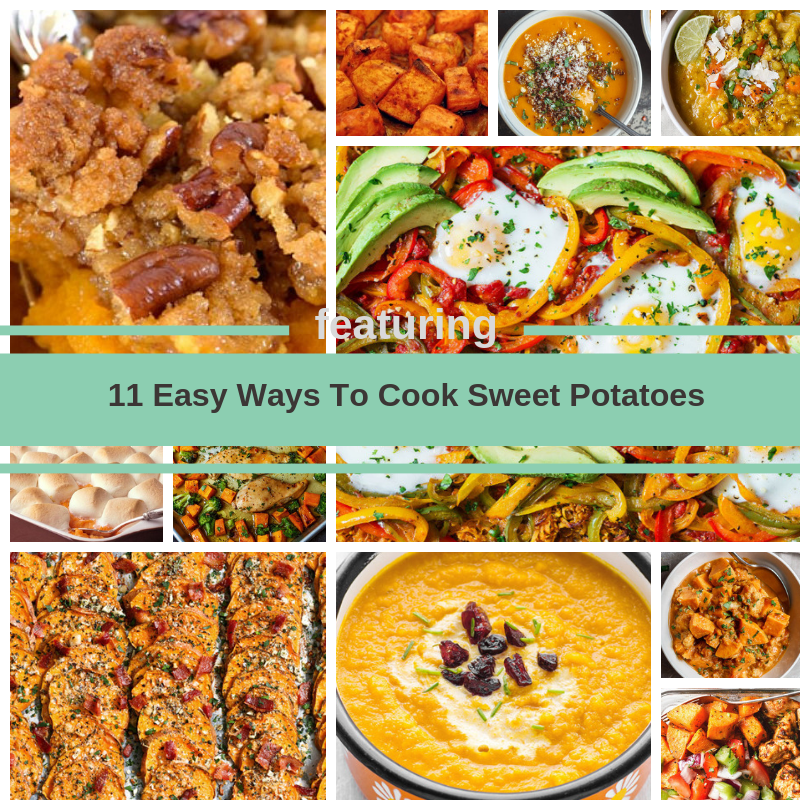 You can bake it, you can roast it, you can mash it, you can boil it, you can steam it, you can do all sorts of things as you would a potato and it’s always extremely delicious every time. 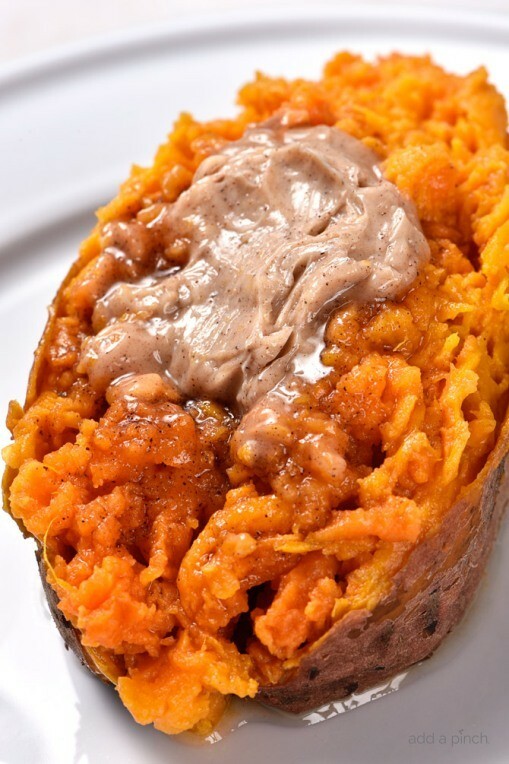 Sweet potato is a total superfood and an amazing vegetable.Packed with vitamin C and loads of nutrients sweet potatoes will keep you full and help you go. 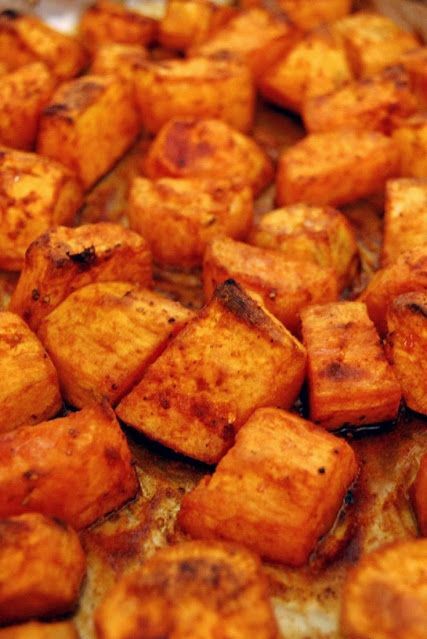 We love healthy sweet potato recipes because they taste good and they’re super nutrient-rich. 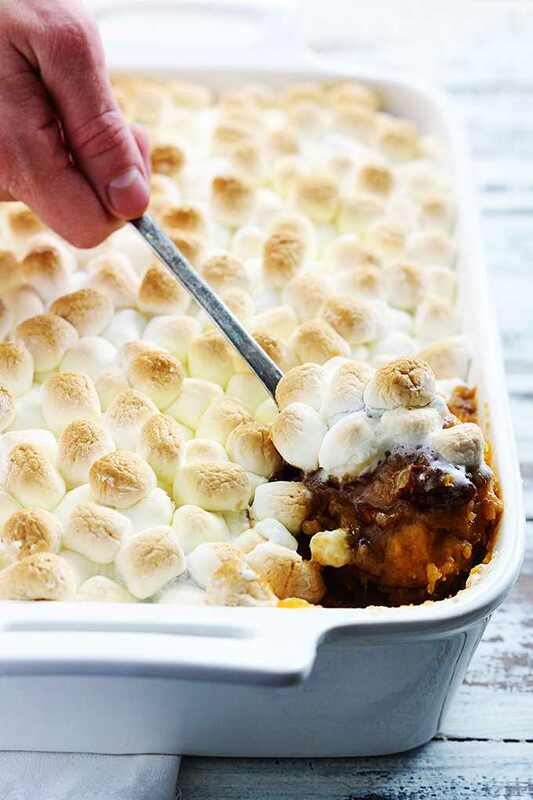 We’ve rounded up below, eleven easy ways to cook sweet potatoes. 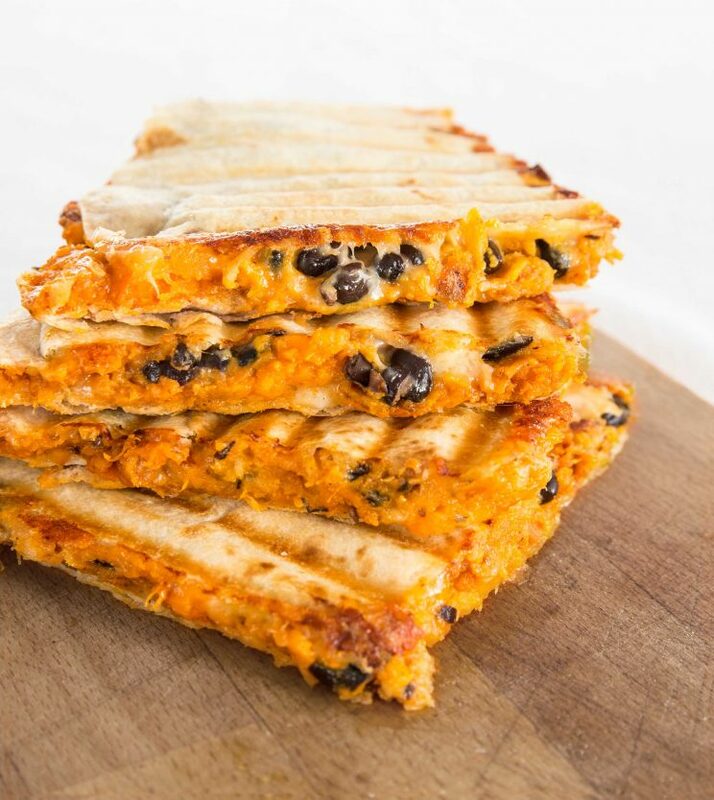 Most of them require minimal ingredients yet they all are out of this world delicious! 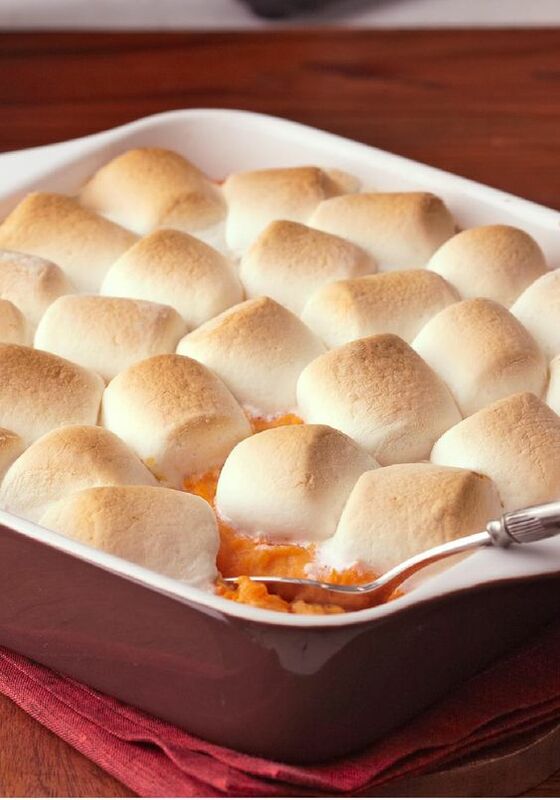 Want more easy and delicious sweet potatoes recipes? 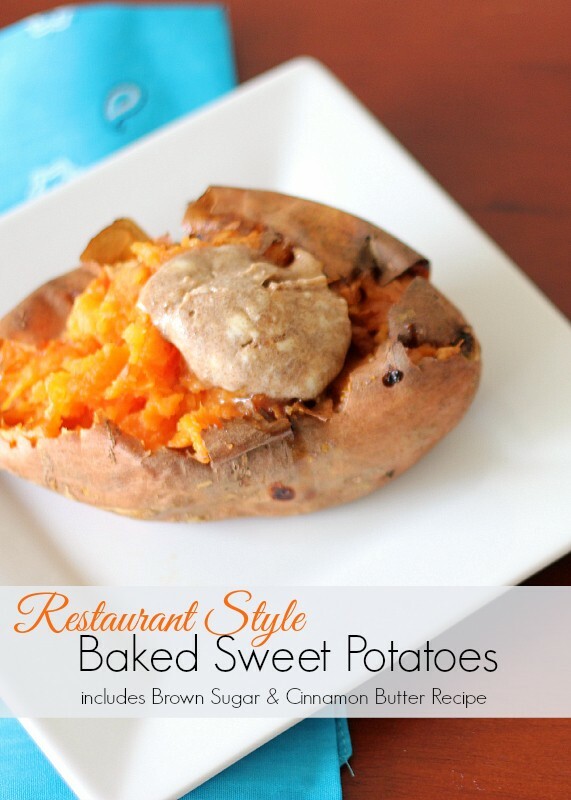 Find more ways to cook sweet potatoes here.